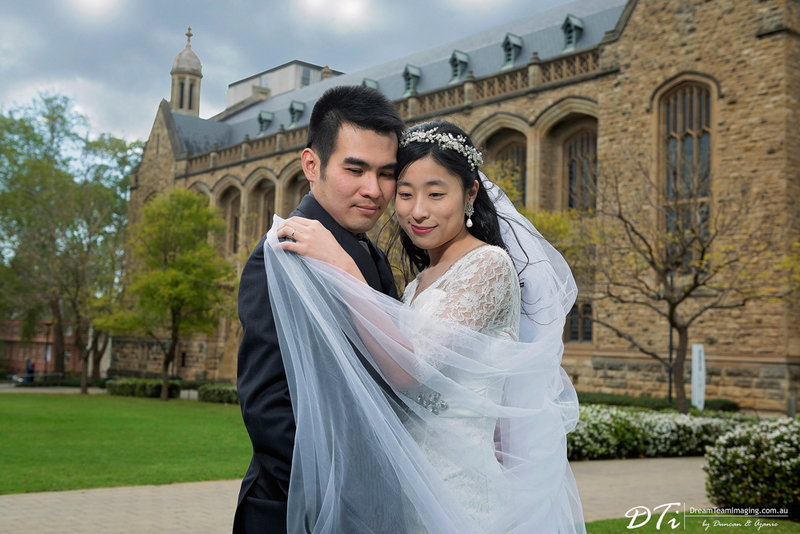 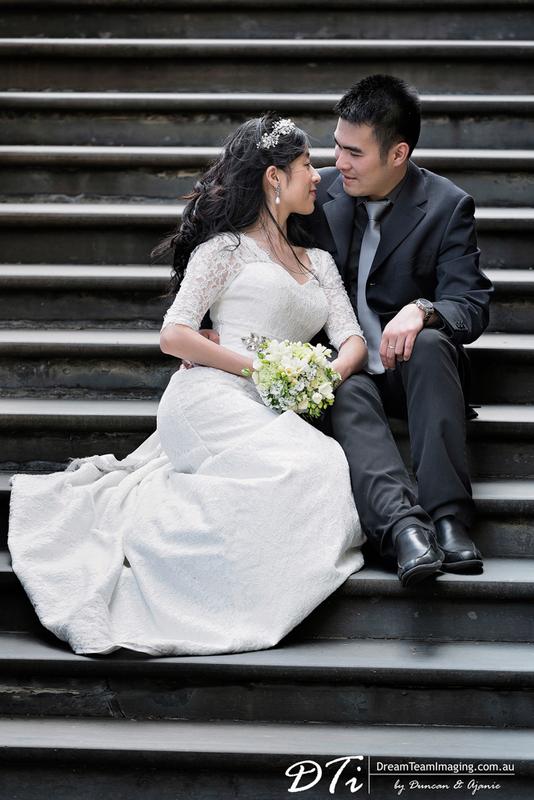 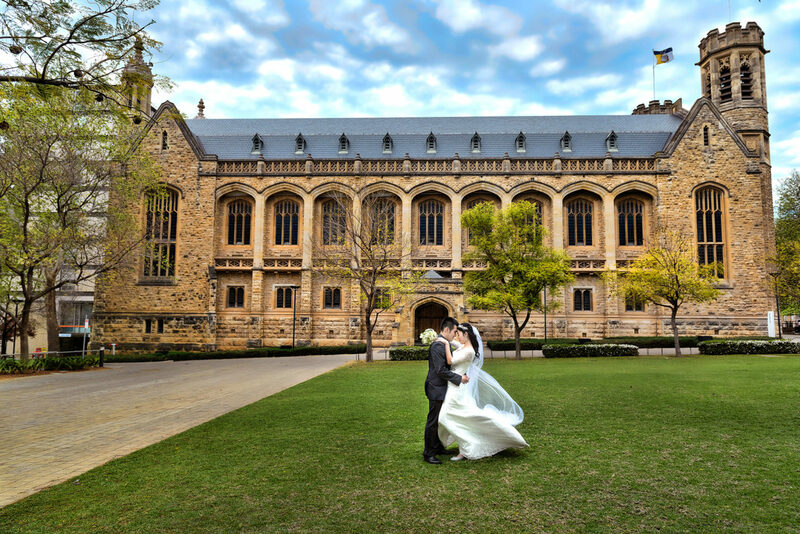 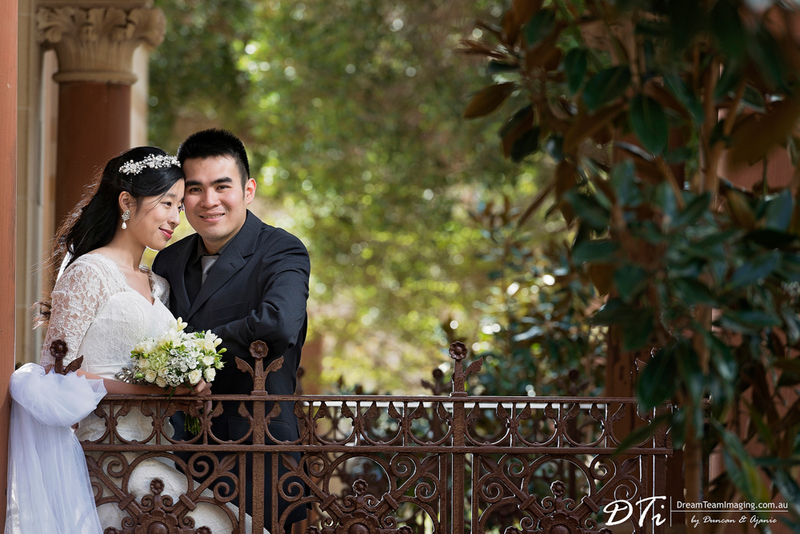 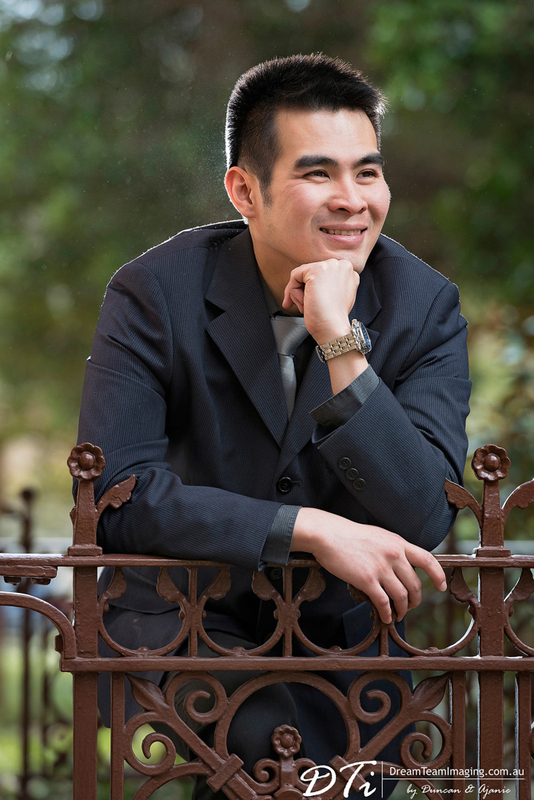 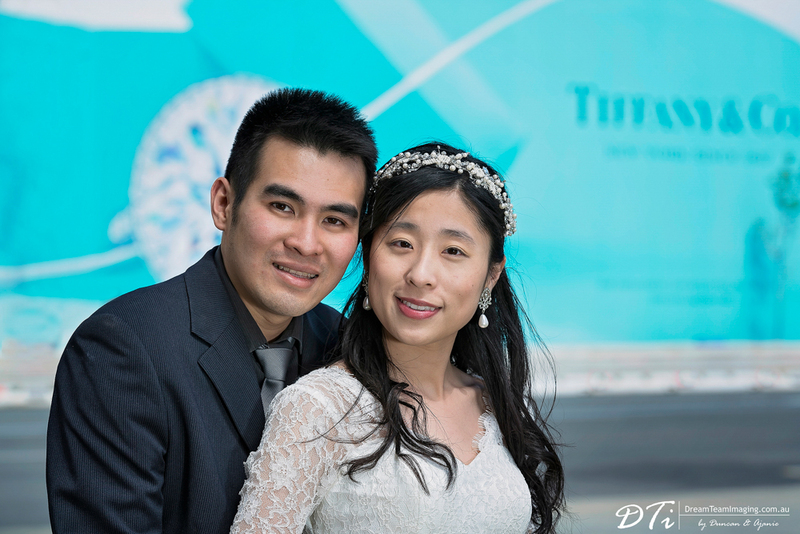 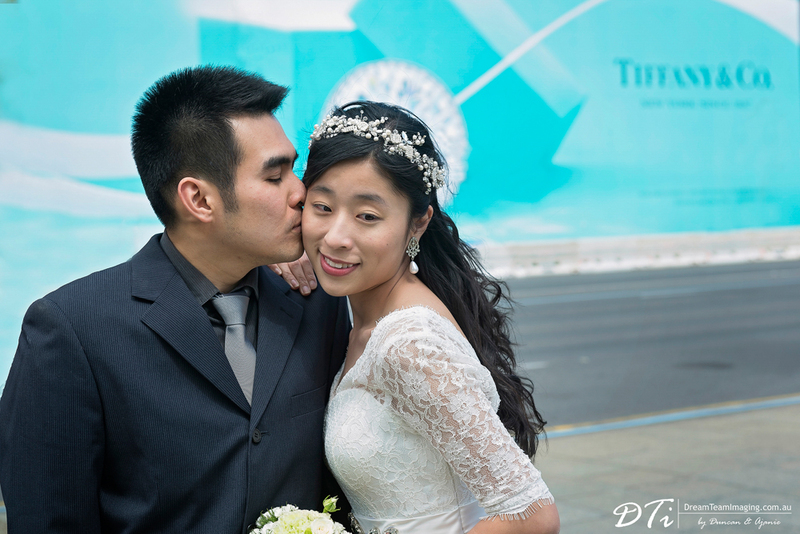 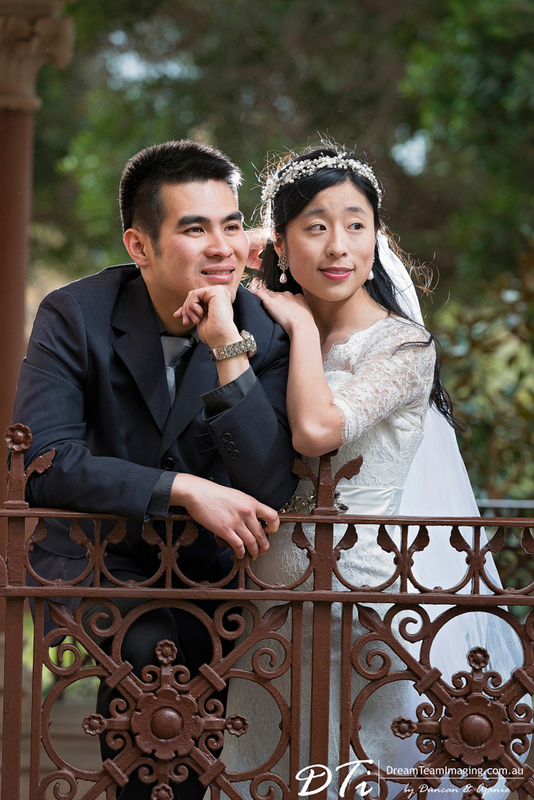 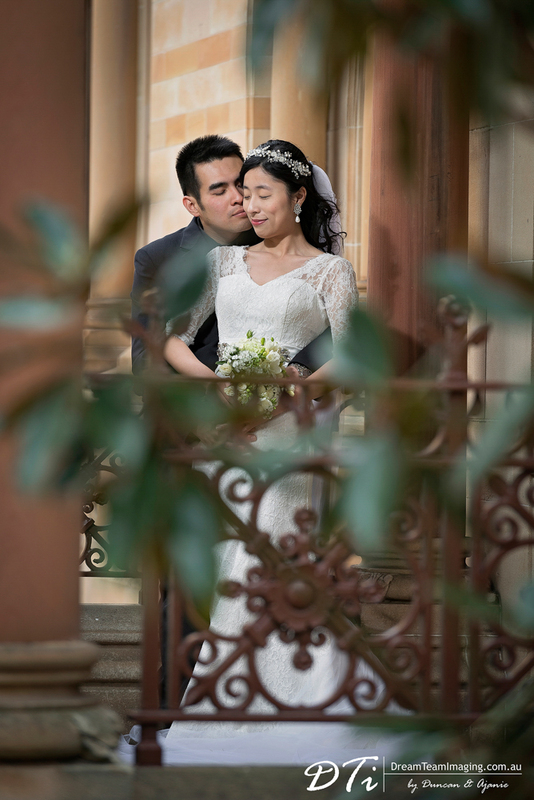 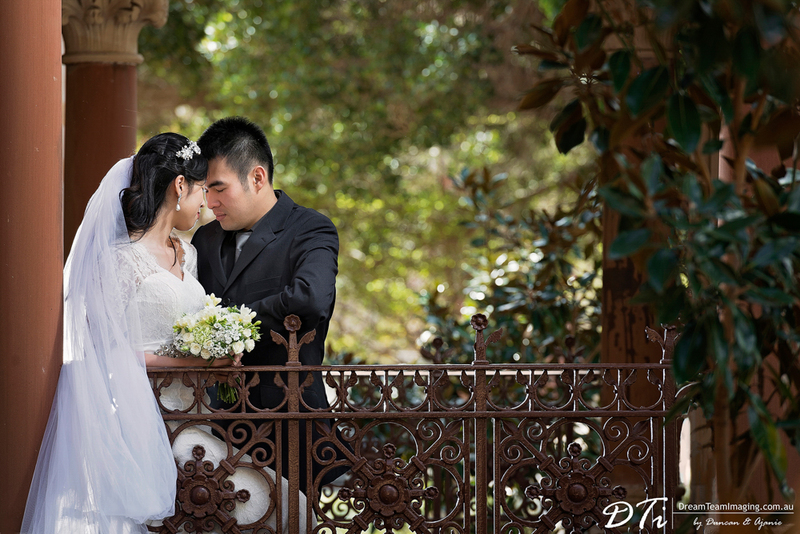 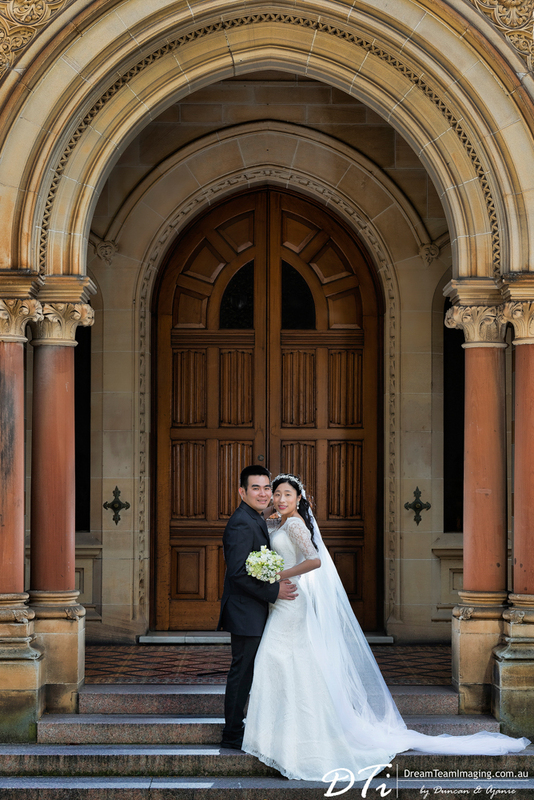 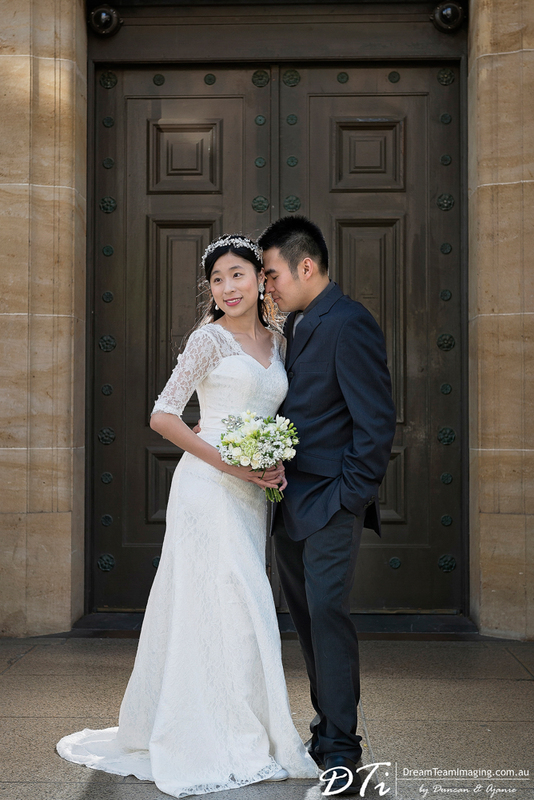 Serena & Ricky had their marriage registration a few months back here in Adelaide. 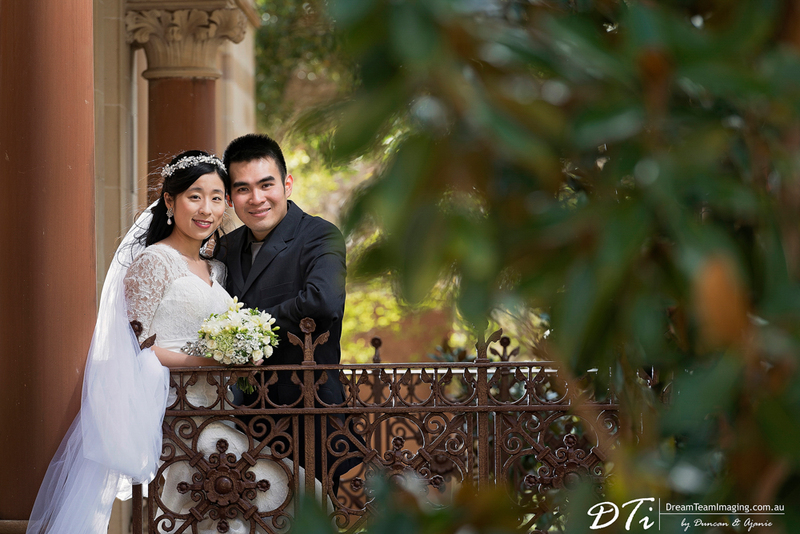 Since this was at the start of the winter season, the creative shoot was only done a few weeks back. 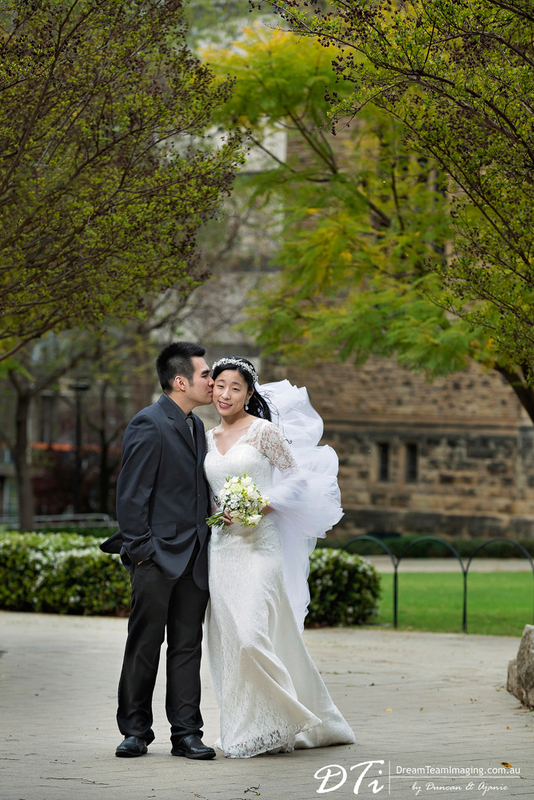 With Summer arriving it was warm enough to get out and about. 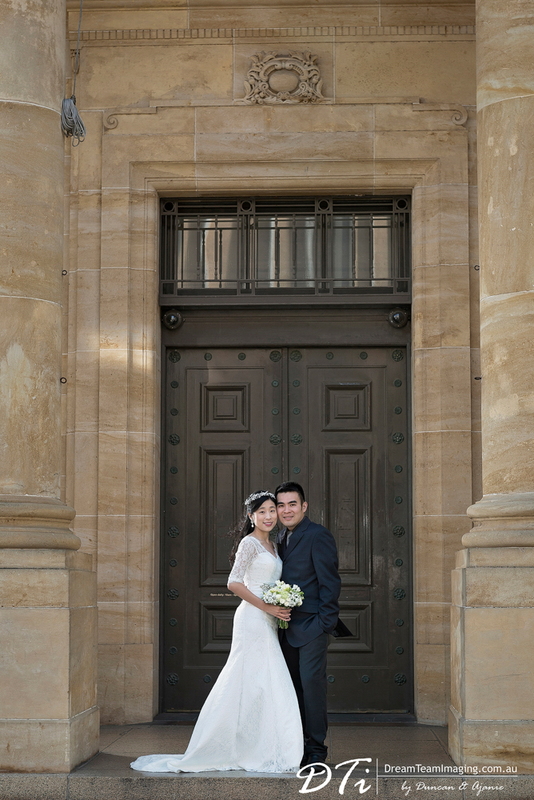 We spent an entire day with Serena & Ricky shooting at two different locations. 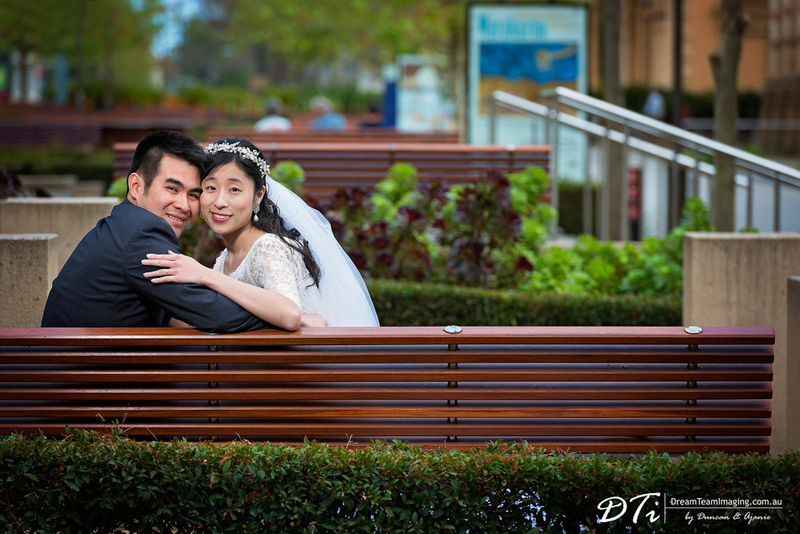 The morning session was in Adelaide City. 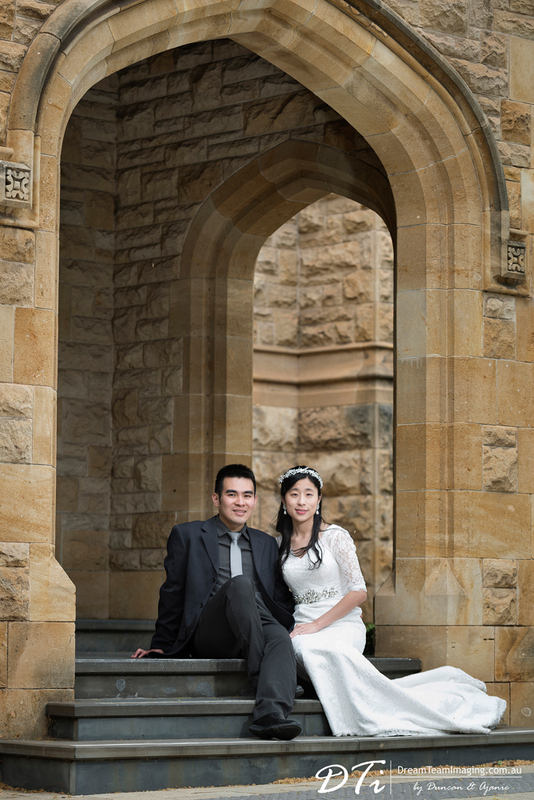 We spent quite a bit of time along North Terrace. 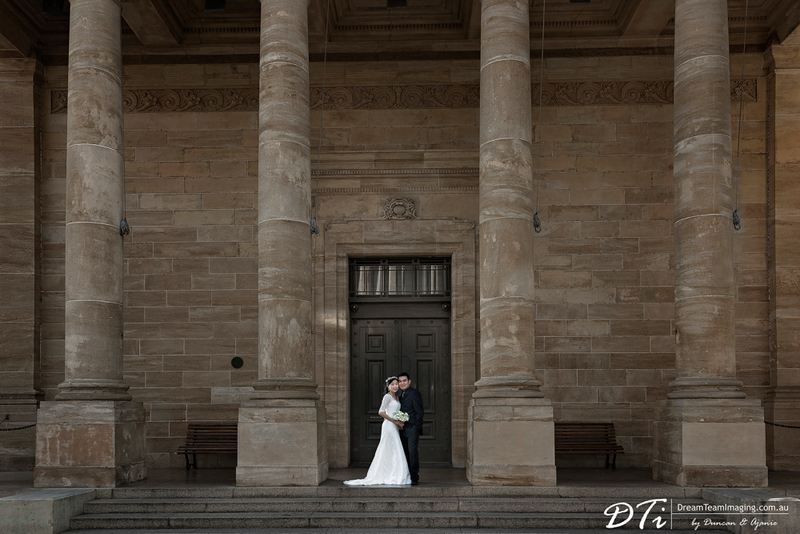 Thereafter, drove around this beautiful city, stopping now and then to capture our gorgeous couple in the midst of the Adelaide City’s old and new architecture.